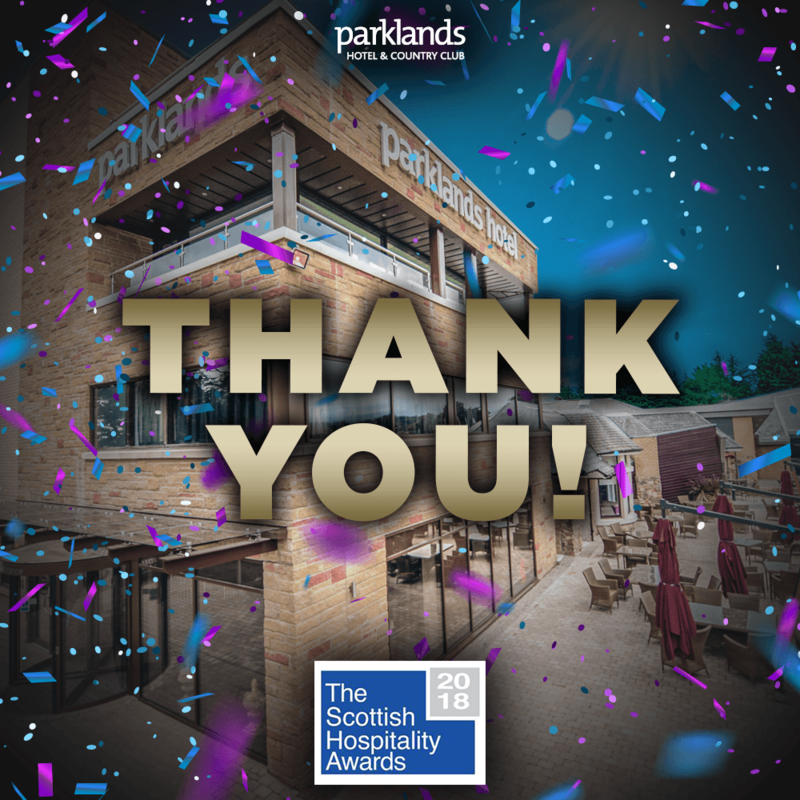 We’ve been shortlisted as a finalist in The Scottish Hospitality Awards! Well we certainly must be doing something right. Because we were majorly excited this morning to learn that we’ve been shortlisted as a finalist in the Hotel of Year category (for the South West Region) in this year’s Scottish Hospitality Awards!!! And it’s all thanks to you (which only makes it even sweeter)! We’ve made it to the finals of these exclusive awards that celebrate only the very best in the hotel and leisure industry thanks to a high amount of nominations from the public. Thank you so much everyone for all of of your support! We can’t wait till the glamorous final on the 29th of May at the Crowne Plaza in Glasgow.